Funeral planning often comes at a time when we are least ready. In most instances, funeral professionals shoulder the brunt of the funeral planning. Because death care professionals are trained to assist client families in providing meaningful services both traditional and contemporary in nature, often during this time of need, many families prefer to have their funeral director guide them through the process. However, families are actively changing the way they grieve and remember their loved one. They are coming up with creative funeral service ideas that really are more of a celebration of life. Funeral planning today is really only limited by the imagination. Funeral professionals should have their eyes and ears open to learn what client families are wanting to better adapt to the changes. What many families are asking for is personalization in their funeral planning from their funeral professional. 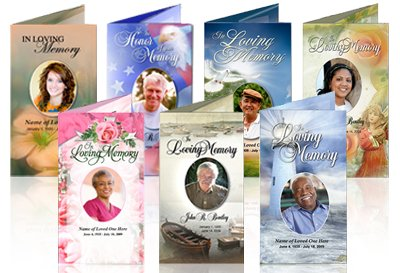 They have been to other funerals, surfed the internet (or even attended a funeral webcast on the internet) and have seen funeral products, tribute videos, custom funeral stationery and personalized keepsakes. 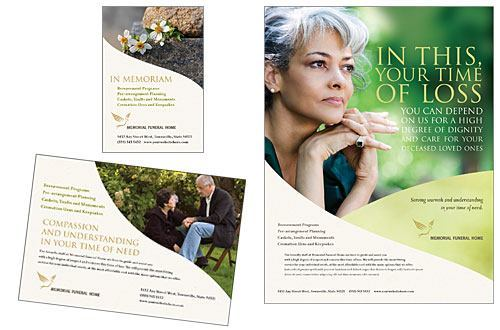 Because of this push from client families, the funeral industry is changing to provide the families they serve with ways to break away from traditional, boring services, offer more personalized keepsakes and funeral stationery. Focusing on creating personal services, tributes and keepsakes, families are looking for creative, custom ways to truly express what their loved one meant to them. They want to spotlight things that were important to their loved one, such as their beliefs and other things that they were passionate about in life. 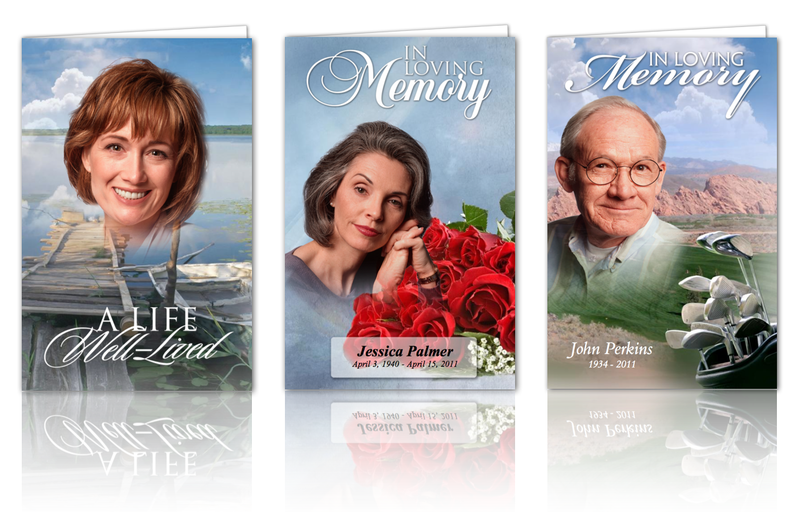 Providing custom funeral stationery and keepsakes is one way to assist client families. Families are creating their own funeral stationery online and purchasing keepsakes from online retailers because they want personalization. If your funeral home isn’t providing these things, they will go elsewhere to get what they want. So, if you’re still using pre-printed funeral stationery, know this – it’s a thing of the past. If you don’t already offer keepsakes such as funeral candles and remembrance ornaments, you’re missing an opportunity. Funeral software has evolved and can help you provide customized, print-on-demand funeral stationery and keepsakes, provide funeral webcasts and create DVD tribute videos, all in-house. Personalization has never been easier. Client families will be extremely pleased at the selection and quality of the personalization, so not only is this a win for the funeral home and the office staff, but it win for the families you serve as well.